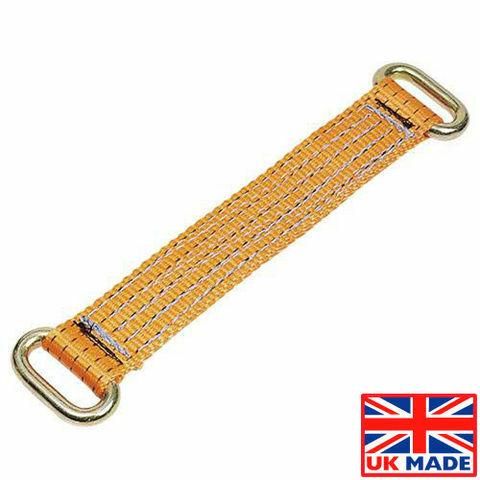 Made in United Kingdom A soft wheel strap designed for use with a car transporter lashing. 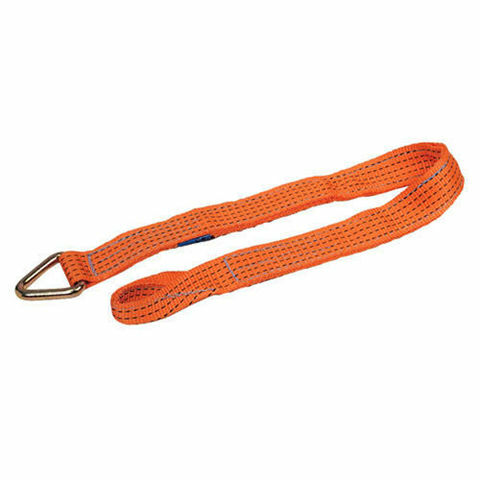 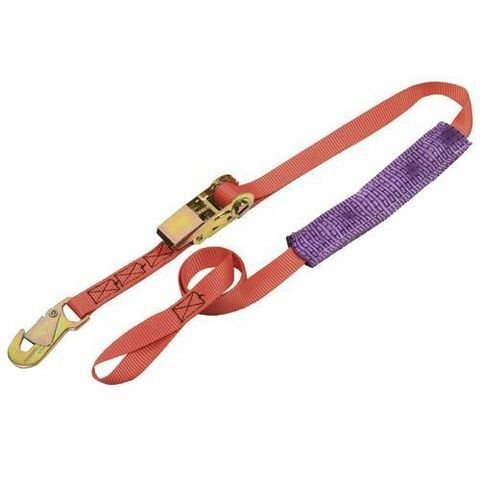 This strap slides onto the main restraint to provide extra security during vehicle transport. 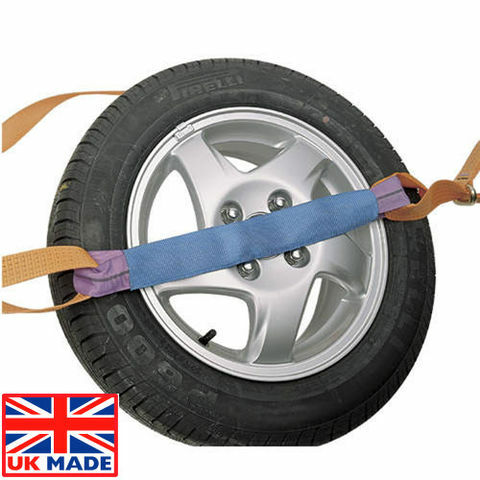 Ideal for use with alloy wheels - the soft material will not scratch or scuff the wheel.